We are a from-scratch bakery located in Mt. Pleasant, Utah. 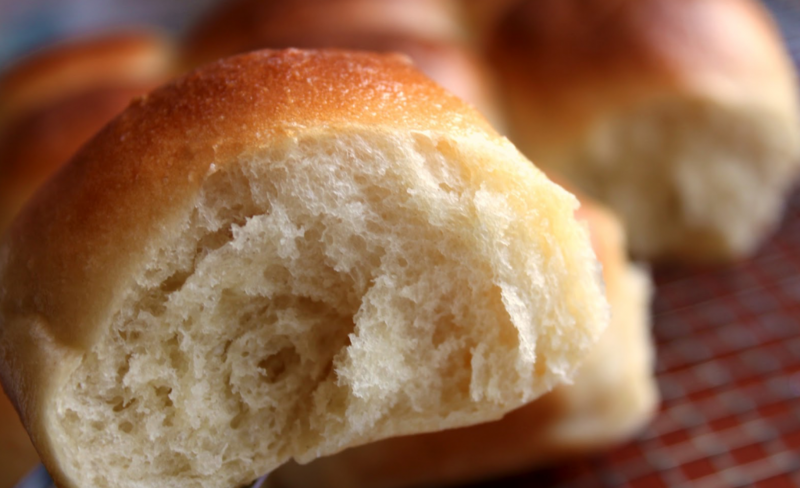 In addition to our many freshly-baked goods, we mass-produce Terrel’s Country Bakery Rolls and Scone Dough for local grocery stores and restaurants. Made fresh daily with no preservatives, our dough is delivered to stores weekly to ensure a fresh product with a homemade taste. Bring the goodness of our bakery to your table. You can find our roll and scone dough in the frozen food section at Associated Food Stores, Smith’s, Macey’s and other fine grocers in Utah. Tried these rolls for the first time last week. Delicious! They are the best rolls ever! If you do not have time to make homemade rolls, use these, they taste just like homemade! 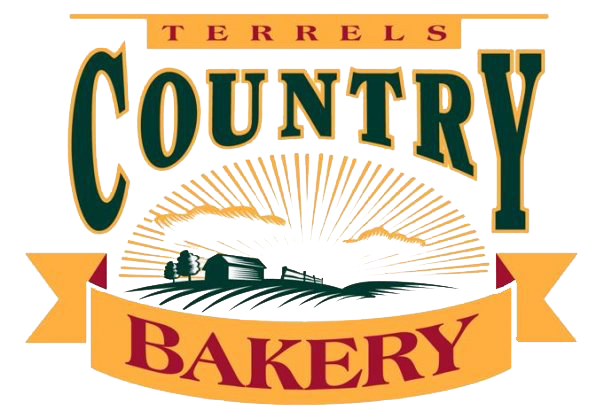 Bryan Mecham started Terrel’s Country Bakery Rolls and Scone Dough in 2001. Our company grew and soon our frozen rolls and scone dough was sold in grocery stores and served in restaurants around the state. Today, our dough is still made fresh daily and shipped each week to ensure a fresh, quality product for your family. This entry was posted in Food and tagged bakery, Food, Rolls on May 17, 2017 .